Open to all students in the Sacramento Region (K-20), the Student Educational Video Awards (SEVA) contest celebrates the talents and visions of student video producers. 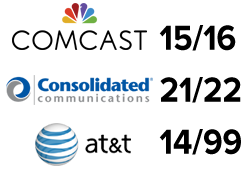 The SEVAs are coordinated by the Sacramento Educational Cable Consortium (SECC) and sponsored in-part by Comcast and the Sacramento Metropolitan Cable Television Commission. The contest is free to enter for all Sacramento County schools. Step 1: Create your video and have all of your talent and producers sign Release Forms. Step 2: Complete the SEVA Entry Form, being sure to check your spelling, proper capitalization and punctuation. Step 3: Once you submit your entry form, you’ll receive an email confirmation. Step 4: Print your email confirmation and have your teacher sign it. Gather your producer and talent releases. Step 5: Deliver your signed email confirmation form, all talent/producer Release Forms and media (USB Drive, YouTube Link) to the SECC office by the entry deadline. Each producer and all talent must have release forms turned in with the entry. Step 6: Last step! 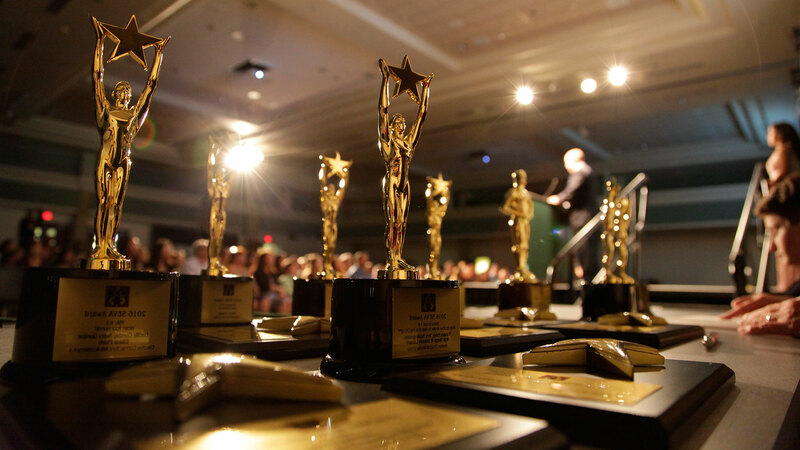 Come to the SEVA Award Night to walk the red carpet, meet fellow producers and find out if your video wins. Note: In fairness to all – LATE ENTRIES OR PAPERWORK WILL NOT BE ACCEPTED – NO EXCEPTIONS. The rubrics are view only documents. To modify a rubric, you can go to File > Make a copy and save it to your Google account to customize the document. Since the SEVAs are cablecast on television and presented online, entries must contain only originally produced video, graphics, images, animation, music and sound. If you include any copyrighted materials, your entry MUST BE ACCOMPANIED BY PERMISSION WAIVERS from the copyright holder to include those in your SEVA video or Creative Commons Licensing obtained from their sources. ALL VIDEO, PHOTOS & MUSIC MUST BE ORIGINAL or proof of permission to use the copyrighted elements must be provided. Videos that contain unauthorized copyrighted elements will be disqualified from the contest. SECC’s policy may be different than your school/district policy. 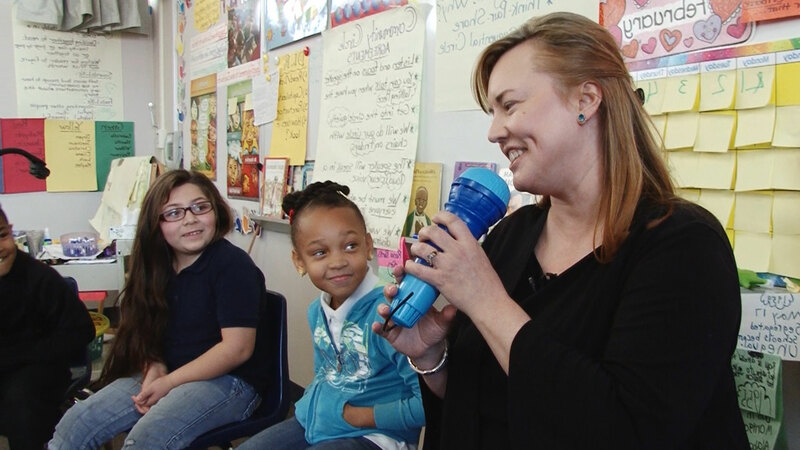 Students must produce their videos with MINIMAL parental and teacher involvement. Any indication that major amounts of the video were produced by adults and not the student will result in the video being disqualified from the contest. Judges reserve the right to not award a SEVA in any category or to disqualify an entry that doesn’t follow the SEVA rules (such as incomplete releases, copyright infringement, late entry, excessive teacher/parent involvement). Each year, we have disappointed students and teachers due to this rule. Please double check your entry form and video to assure compliance. 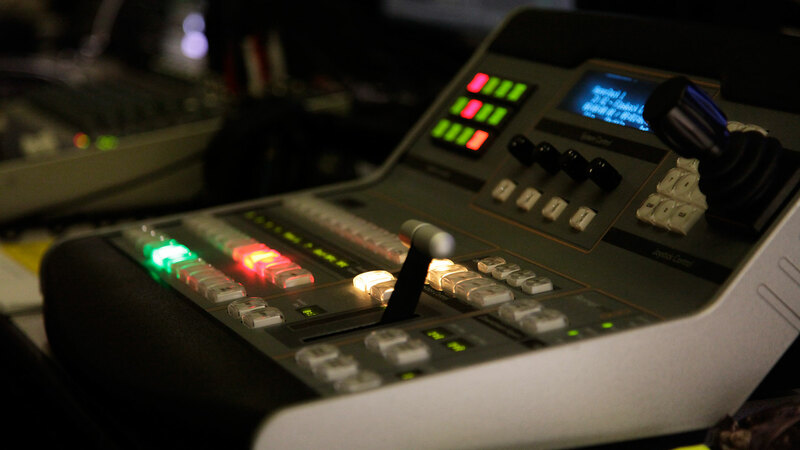 Since the SEVAs are cablecast on television and presented online, entries must contain only originally produced video, graphics, images, animation, music and sound. If you include any copyrighted materials, your entry MUST BE ACCOMPANIED BY PERMISSION WAIVERS from the copyright holder to include those in your SEVA video or Creative Commons Licensing obtained from their sources. ALL VIDEO, PHOTOS & MUSIC MUST BE ORIGINAL or proof of permission to use the copyrighted elements must be provided. Videos that contain unauthorized copyrighted elements will be disqualified from the contest. SECC’s policy may be different than your school/district policy. For SEVA, SECC policies apply. Many SEVA entries include facts and information about a particular topic. Whenever you quote, paraphrase, summarize, or otherwise refer to the work of another, you are required to cite its source. During your show or in the credits, be sure to cite where your information came from, just as you would do a bibliography for a paper. If you use images or videos that you did not shoot yourself, you need to get written permission from the copyright holder to include those in your SEVA video. Be sure to check your file prior to submission to make sure it’s the best possible quality and plays properly. Videos can be submitted in languages other than English, but must contain English subtitles. USB drives will be returned with the judging reports at Award Night. As a producer, you need to have the permission of each person in your video. Get your talent (and their parents) to sign releases before you start shooting so that you know they can be in your video. As producer, you will also need to have a release signed.